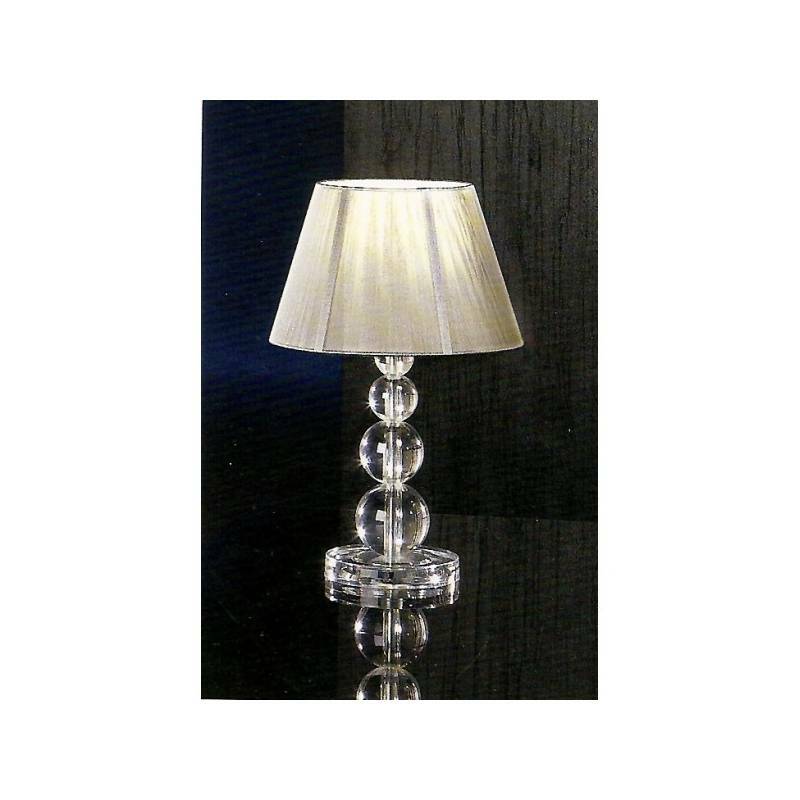 Schuller Mercury table lamp large 1 light finished in transparent methacrylate and display thread silver. 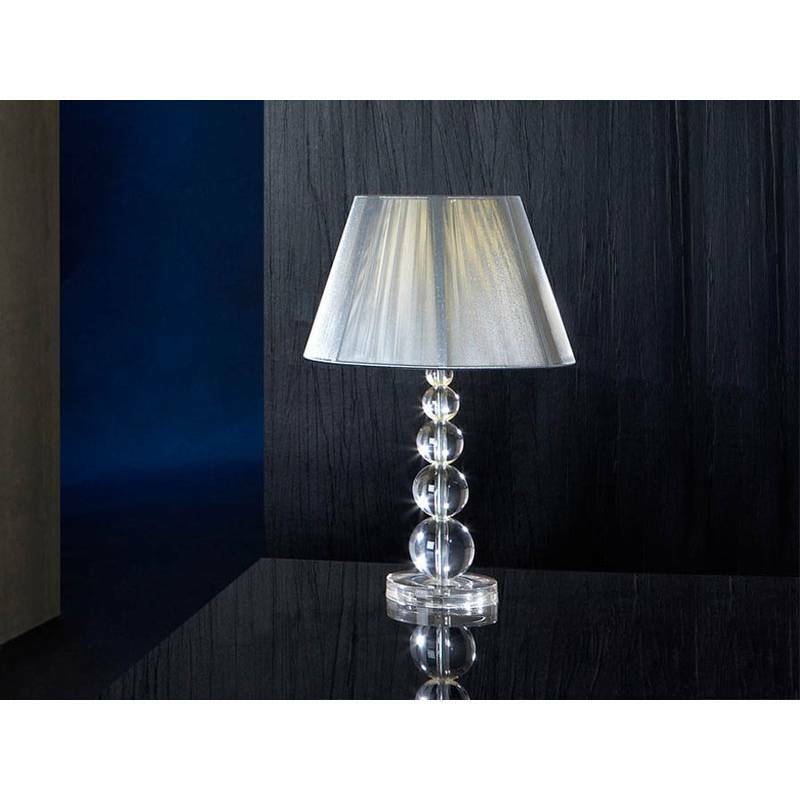 Schuller Mercury table lamp large 1 light finished in transparent methacrylate and thread color silver screen. 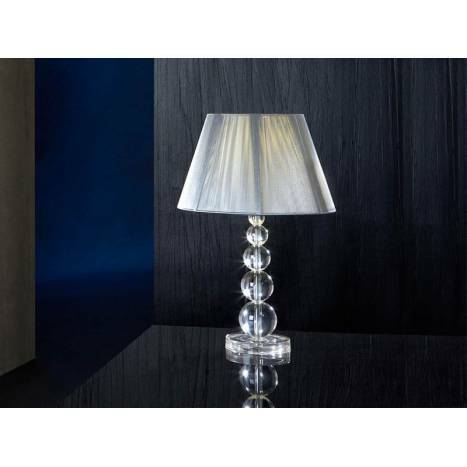 Ideal for illuminating stylish bedrooms and receivers. Light source: 1xE27 LED 10w in warm white (3000k). 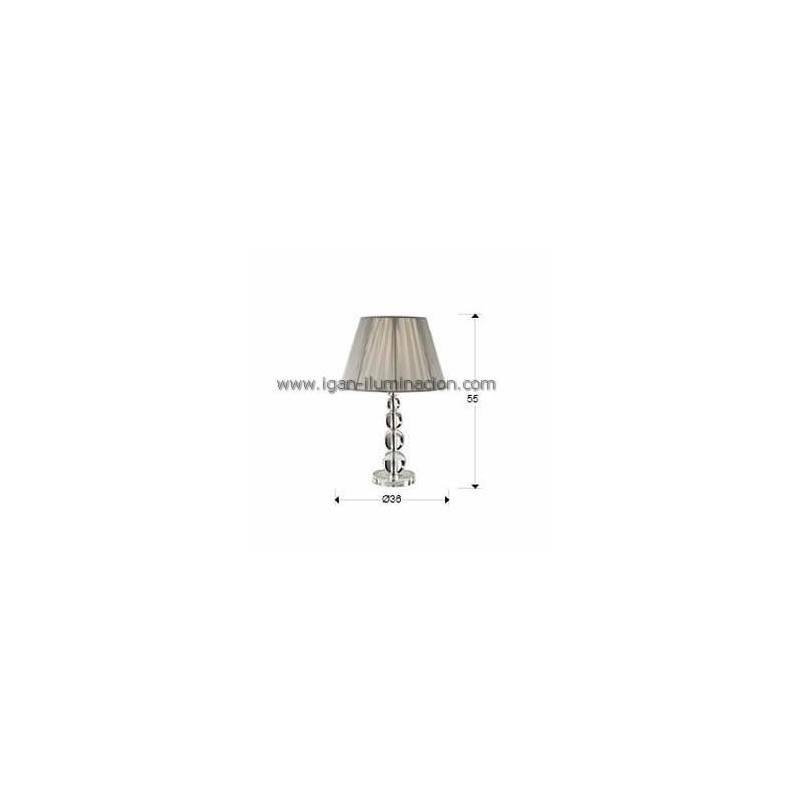 Power/Bulb type 1xE27 LED 10w.